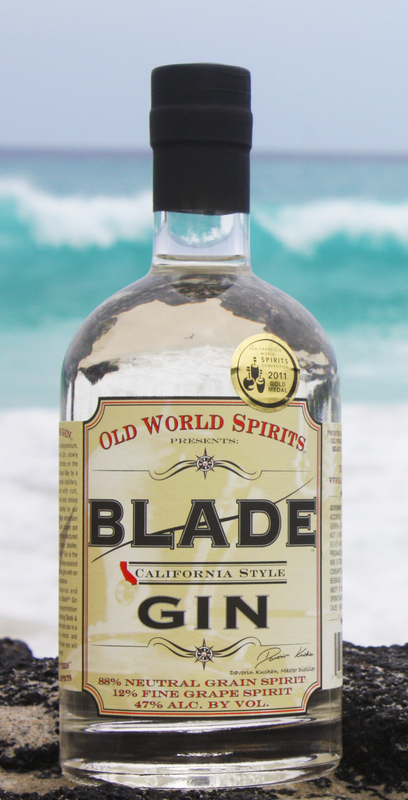 California's Old World Spirits Distillery receives two Gold medals for Blade Gin and Rusty Blade Gin at the World Gin Awards Competition held on January 10, 2019 in London. 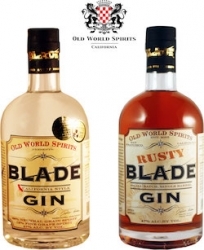 Belmont, CA, January 18, 2019 --(PR.com)-- Old World Spirits Distillery receives two Gold medals for Blade Gin™ and Rusty Blade Gin™ at the 2019 World Gin Awards Competition held on January 10, 2019 in London. 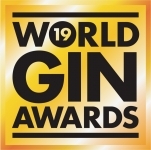 Accolades from the prestigious worldwide tasting competition, presented by Gin Magazine, include a Gold medal for the California distillery’s Blade Gin™ in the Contemporary Gin category and a Gold medal for Rusty Blade Gin™ in the Matured Gin Category. 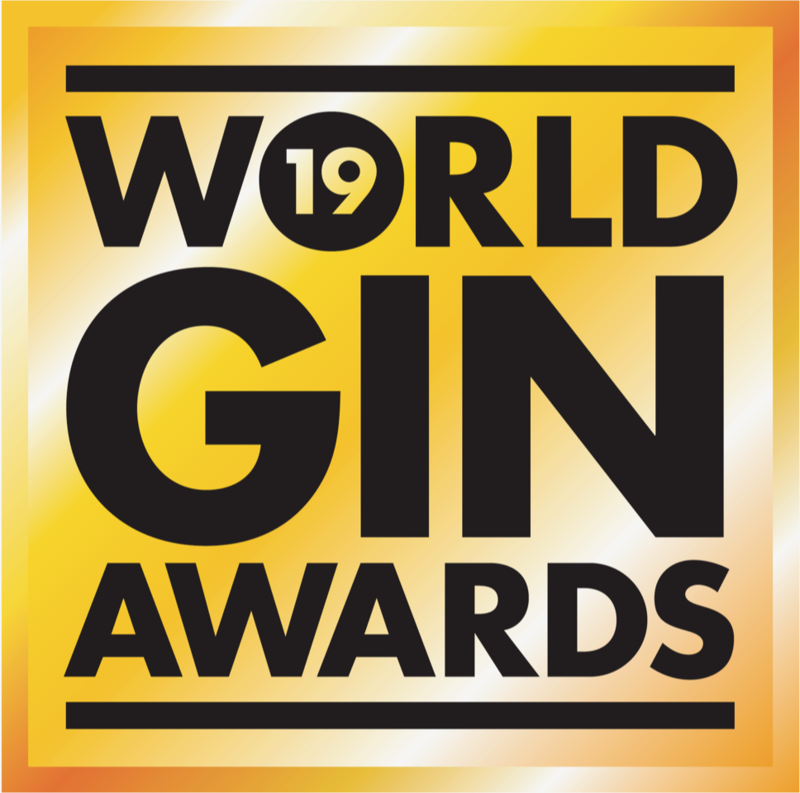 Judging panel at the World Gin Awards included leading international journalists, industry experts and top beverage retailers. Originally born on the sun-drenched shores of Santa Cruz, California, Blade Gin™ is an intensely aromatic, fruit-forward gin with a fine tuned blend of fresh California citrus, fresh ginger, cilantro and a proprietary blend of world’s finest botanicals and spices. Using custom 3-stage flavor extraction to balance intensity, Blade Gin is distilled on a custom copper still, designed by Kuchan. The name “Blade” is a slang term for a surfboard. Both Blade Gin™ and Rusty Blade Gin™ won numerous gold medals and recognition from other leading industry institutions such as San Francisco International Spirits Competition and Beverage Tasting Institute. Old World Spirits was also named Best San Francisco Bay Area distillery by San Francisco Magazine in 2015. Old World Spirits LLC, 121 Industrial Road #3-4, Belmont, California, is one of the original California craft distilleries. Founded in 2005 by Lucy and Davorin Kuchan, Old World Spirits is home to award winning hand-crafted spirits such as Blade Gin, Rusty Blade Gin, St. Blaise Vodka, Goldrun Straight 100% Rye Whiskey, La Sorciére Absinthe, Kuchan Black Walnut Nocino and Pelinkovac Amaro Torino. Old World Spirits prides itself on hand-crafting internationally acclaimed innovative distilled spirits from the finest locally sourced ingredients. For more information, call (650)-485-1009 or visit http://www.oldworldspirits.com. Follow Old World Spirits on Instagram, Twitter and Facebook. Award-winning, single barrel, hand-crafted, barrel-aged, Rusty Blade Gin. Award-winning, single batch, hand-crafted, California Blade Gin.